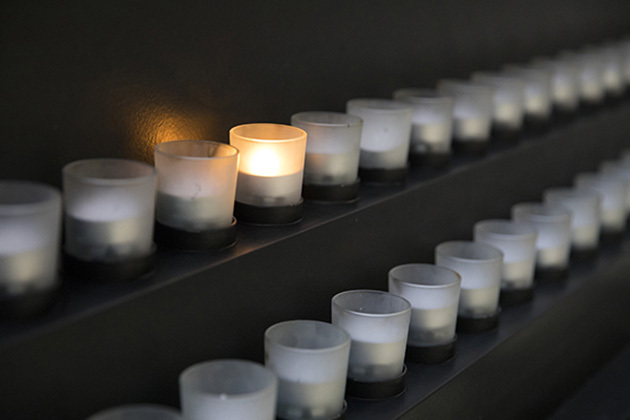 WASHINGTON, D.C. – The United States Holocaust Memorial Museum is concerned over recent public statements by the Polish Education Minister, Anna Zalewska, questioning that Poles participated in the murder of hundreds of their Jewish neighbors during a Holocaust-era pogrom in Jedwabne. The reference is to Polish-American scholar and Princeton Professor Jan Tomasz Gross, who has written extensively on Polish resistance to the Nazis and published a thoroughly researched book on the Jebwabne massacre which details the involvement of Poles in the killings. Earlier this year, the government announced that it was proposing legislation to make it a criminal offense to publicly suggest that Poles shared responsibility for Nazi crimes in Poland. In April, a Polish prosecutor questioned Professor Gross about a September 2015 editorial – which included statements about Polish violence against Jews in World War II – to investigate if he committed the crime of publicly insulting the nation. Polish President Andrzej Duda, during a recent commemoration of the postwar pogrom at Kielce, stated that antisemitism has no place in contemporary Poland. We hope the president will exert his leadership in this regard. From 1939-1945, Poland was brutally occupied by Nazi Germany. (The Soviet Union occupied eastern Poland between 1939-1941.) Deemed inferior in Nazi racial ideology, almost two million non-Jewish Polish civilians were killed by the Germans and millions more were imprisoned and subjected to forced labor. By the end of the war approximately three million Jews – 90% of Poland’s Jewish population – had been murdered in the Holocaust. 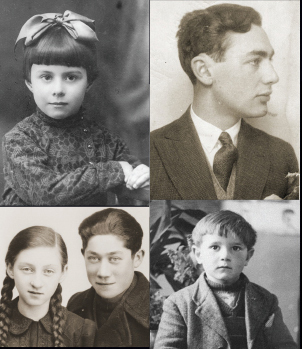 Many Poles risked their lives to save their Jewish neighbors. Some 6,620 individuals are recognized as “Righteous Among the Nations” by Yad Vashem, more than from any other country. However, many Poles were complicit in Nazi crimes against Jews. In July 1941, Polish residents of Jedwabne, a small town located in then German-occupied Poland, participated in the murder of hundreds of their Jewish neighbors. In 1946 in Kielce, a mob of Polish soldiers, police officers, and civilians murdered at least 42 Jews in one of the worst outbursts of anti-Jewish violence in postwar Poland.